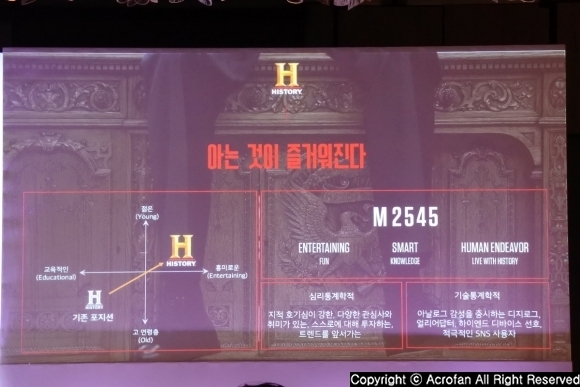 On October 12, A+E Networks officially announced its entry into the Korean market and the launching of two content brands, 'History' and 'Lifetime', at the press conference held at the Four Seasons Hotel in Seoul, Jongro-gu, Seoul. A+E introduced the plan to meet consumers in all directions from TV, digital platform to offline in domestic market launching. Founded in 1984 as a joint venture between Disney and Hearst in the US, A+E is a global media group with operations in more than 200 countries and has more than 80 TV channels around the world, including History, Lifetime and A+E. 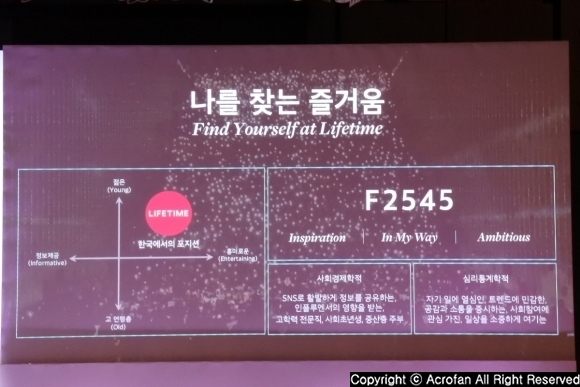 History and Lifetime, which will be launched in Korea, are planned to meet with Korean consumers in all directions from TV, digital platform to offline. TV has already secured more than 20 million households nationwide through all the platforms including three IPTV companies, cable TV and satellite broadcasting. On Digital, contents will be presented through major platforms such as YouTube, Naver TV, Facebook, Instagram, and GomTV, and an offline experience space is also prepared. In the production of contents, it plans to show various reality and variety shows starting from the hip-hop humanities program 'The Reader', in which ten famous hip hop musicians are participating. 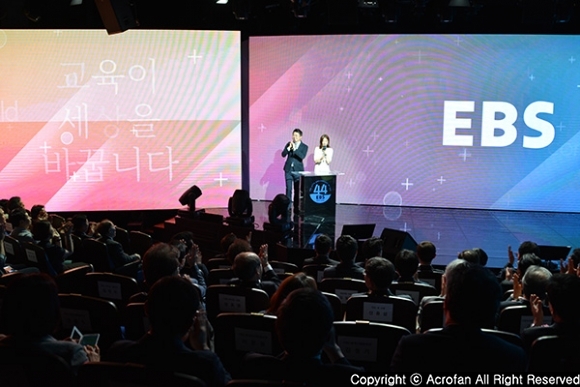 In addition, by forming strategic partnerships with iHQ for format development and co-investment, A+E will be working on the production, sales and distribution projects for Korea and the world market, and IHQ will produce and broadcast various real variety formats that A+E has into the contents aiming at Korea media trends. Along with this, all the contents produced in Korea will be broadcasted simultaneously in Southeast Asia and contribute to the global expansion of Korean contents. Sean Cohan, president of international and digital media for A+E Networks, introduced about A+E that founded in 1984 as a joint venture between Disney and Hearst in the US, A+E is a global media group with operations in more than 200 countries and has more than 80 TV channels around the world, including History, Lifetime and A+E, and 330 million subscribers worldwide. Also, he cited the content, especially 'storytelling' as the strength of A+E, and this led to the growth as the original brand. He added that it already has acquired over 15,000 hours of content libraries and it produces 1,400 hours of content every year. A+E is creating a global masterpiece TV series such as Six, Knightfall, and UnReal through 'A+E Studio' in contents production. Furthermore, it is investing strategically in its first-person media 'Viceland' and social media content specialist studio '45th&DEAN'. 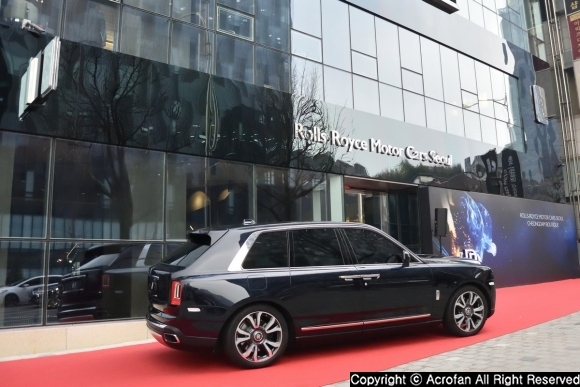 Meanwhile, in Korea, it will increase strategic investment both directly and indirectly, acquire two channel PPs, and re-launch them as 'history' and 'lifetime' brands. 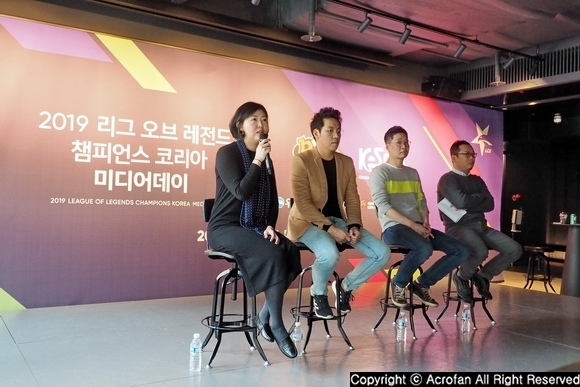 Through this, it will deliver the brands to 20 million households in Korea. 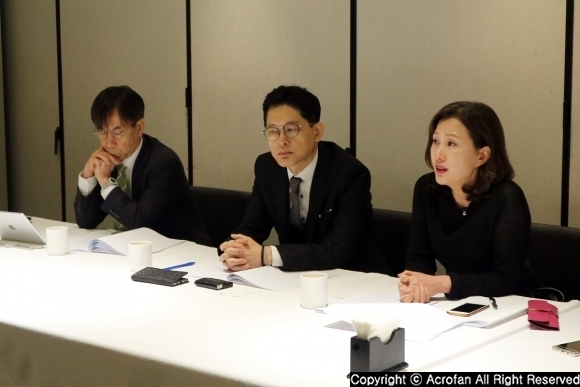 A+E is also working with Korean production companies to develop content and looking forward to a great synergy with the ability of partners such as iHQ and A+E's storytelling capabilities. It is said that Korea is a digitally innovated country, so A+E sees it as a good place to show digital vision. In particular, it is emphasized that a significant position in overseas market entry strategy is securing partners who can achieve synergy. 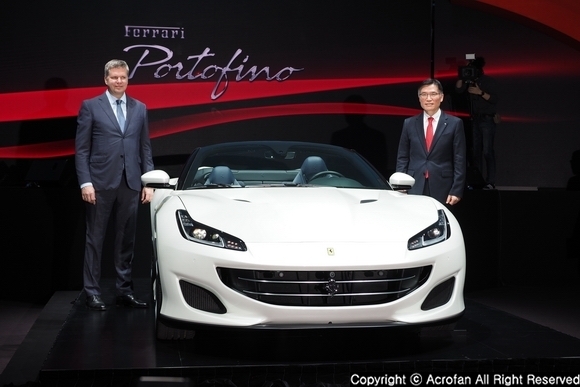 Likewise, in case of entry into the Korean market, securing partnerships that can be helpful each other is important. 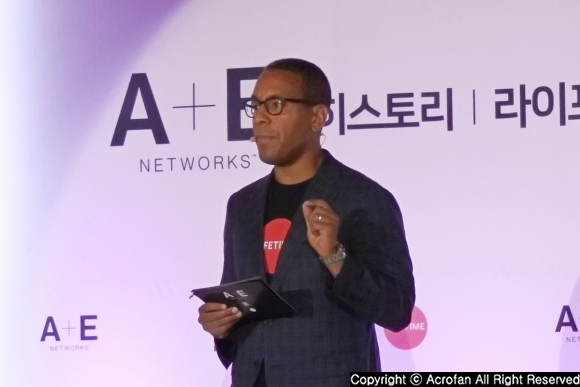 In addition, A+E is considering learning and trying new things over expanding to vision's digital activities in the future, as well as reflecting on other markets, through entry into the Korean market. ▲	A+E aims to become a cultural content brand that transcends digital, online, and offline beyond TV. 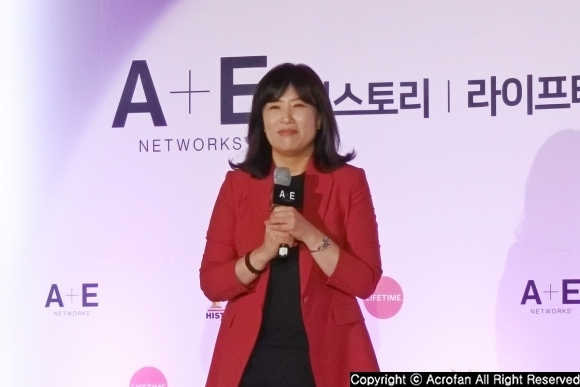 So Yeong-seon, president of A+E Networks Korea, introduced about A+E Networks that it can be expressed as a 'content company' although it has a variety of characteristics such as media group and digital platform. 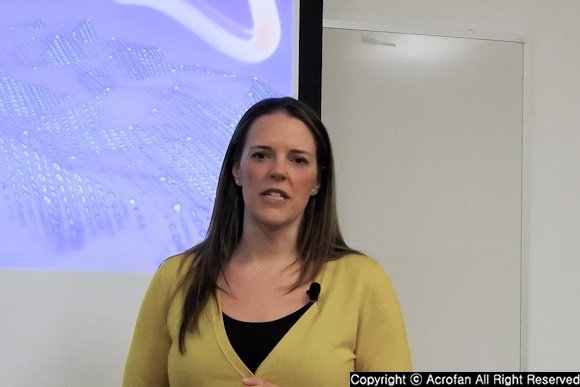 She explained that A+E is a global media group that has reached over 200 countries around the world with its accumulated storytelling ability. It produces more than 1,400 hours of original content per year through 'A+E Studio'. In Korea, it is hoped to grow into a culture, entertainment, and content brand that transcends TV, based on its experience in the global market. A+E is introduced that it will officially launch its 'History' and 'Lifetime' brands in Korea, and it aims become a cultural content brand that goes beyond TV, as well as both online and offline. Among them, TV has secured more than 20 million households nationwide through all the platforms including three IPTV companies, cable TV, and satellite broadcasting. 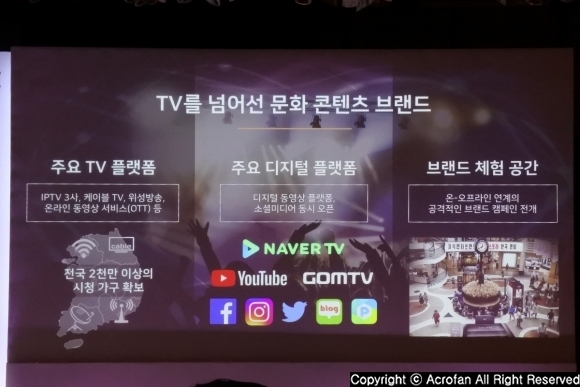 On Digital, contents will be presented through major platforms such as YouTube, NaverTV, Facebook, Instagram, and GomTV without a time gap from TV. In addition, it will organize a space for experiencing large brand offline, and a variety of online and offline campaigns starting with the large-scale room escape game convention "History Room Escape Con". It will also invest in the production of original content for the domestic market as well as launching. A+E plans to show a variety of reality and variety shows such as "The Reader", a hip-hop humanities program in which 10 famous hip-hop musicians talk about their lives, and "Malsool Club", a humanities entertainment with Korean traditional alcoholic drinks. Moreover, it will form a strategic partnership for format development and co-investment production, and carry out production, sales and distribution projects aimed at Korea and the world market with iHQ. Two of these works to be shown in Korea will be introduced as early as the end of this year. Meanwhile, A+E became one of the top three largest shareholder of iHQ through strategic investment in March. 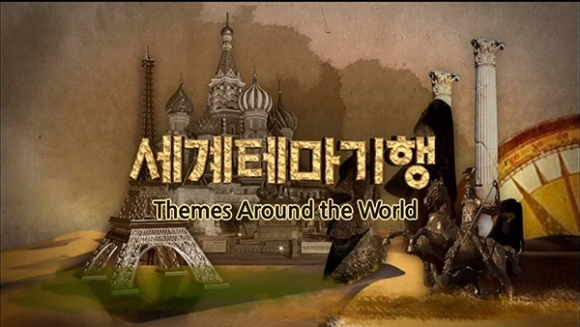 iHQ will produce and broadcast a variety of real variety formats that A+E possesses in accordance with the Korean media trend. The production for "Man Vs. Child", a cooking competition between children, who have talent in cooking, and professional chefs, and "Alone", a survival real variety of wild life that has been on air for up to the present season 4 and has become popular worldwide, are planned. 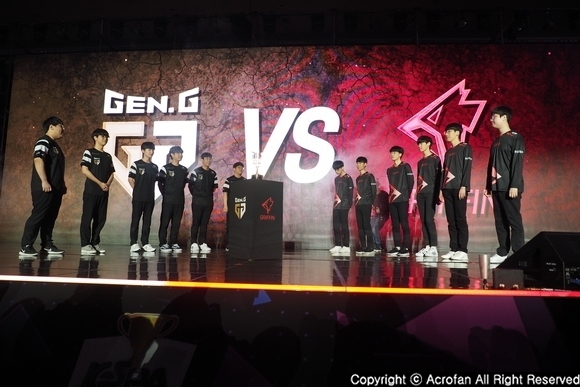 Besides, A+E will dramatize a Webtoon, "The Best Time to Quit the Company", with SK Broadband, and show "Idol Mom", an observation entertainment that depicts the competition and stories of children and mothers dreaming of idol stars with SM Entertainment. Especially, all contents produced in Korea will be broadcasted simultaneously in all Southeast Asian countries including Hong Kong, Singapore, Thailand, and Indonesia, and expected to contribute to the advancement of Korean contents into the global market. It will carry out a continuous investment to produce worldwide contents that are distributed to Southeast Asia and other countries around the world. ▲ History changes its positioning to a younger audience of 25-45 men and an entertaining characteristic. ▲ Lifetime also targets 25-45 female viewers, characterizing the entertainment for younger audiences. History is aimed at 25- to 45-year-old male viewers and will show various kinds of blockbusters series, extra-large documentary, real variety, and humanities arts under the slogan 'Knowledge Enter' brand. In addition, various brand activities will be conducted for viewers who desire for humanistic knowledge contents. Especially, from October 13, A+E is going to conduct an offline convention "History Room Escape Con" with a scale of 2,300m^2. It is a form to naturally acquire history contents and related knowledge while enjoying escape con. In addition, a variety of online and offline campaigns are organized to implement "knowing is fun". As History's Korean self-produced program, "The Reader," the hip-hop humanities program in which Korean representative rappers read their own rap lyrics to tell their lives and values in rap, is scheduled to air in October. In addition, scheduled to air in November, "Malsool Club", the humanities arts program that looks at the world with alcohol, will have talks about various culture contained in alcohol when traveling to find our traditional alcohol drinks. The reality program "Alone", a self-documentary film about human being living alone in extreme nature, is scheduled to be produced in 2017. With a plan to grow into an entertainment brand that talks about women's potential and inner beauty under the slogan "Pleasure to find me", the women's content brand "Lifetime" will present global entertainment variety program that will bring up social issues and fun at the same time and high-quality drama line-ups targeting 25-45 year old women, who are sensitive to trends and cherish their daily lives. Furthermore, actor Kim Yoo-jung is selected as a brand ambassador, and A+E plans to launch a variety of online and offline campaigns such as "Try 100 times", an experiment project that enjoys the challenge itself, and "Interview with 100 Korean women who deserve to be praised". As the self-produced program of Lifetime, the drama "The Best Time to Quit the Company", based on the story of Webtoon with the same title that drew the story of the main character working in a small business, is scheduled to air in November. Moreover, the reality program "Idol Mom", similar to the format of "Dance Mom", is planned to cooperate with SM Entertainment in 2017 with the story of the children dreaming about idol stars and the mothers watching them. Apart from them, the reality program "Man vs. Child" is planned to be produced in 2017 by children talented in cooking and professional chefs.